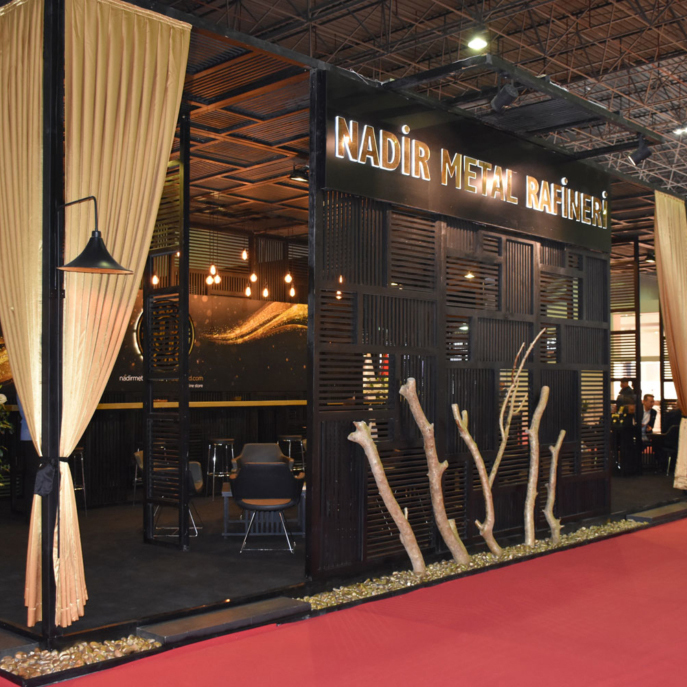 Center Istanbul Jewelery Show, which held for 47thtime, gathered many domestic and foreign company visitors from the gold and jewelery sector at CNR Expo, As being Nadir Metal Refinery, we can say that we had an efficient and enjoyable fair. Nadir Gold Nadir Metal’s unique customer was at the fair, on the other hand, we were pleased to host our guests who came from Istanbul, Anatolia and as well as abroad. Furthermore, we have had visitors from our country as well as many parts of the world. At the same time, we have had the opportunity to meet with a lot of buyers from Europe, the Far East and the Middle East and many other countries as well. With the Nadir Gold brand, we produce certified small bars and jewelry gold starting from 0.05 grams which are unique to the needs of the jewelry industry. We also produce Nadir Gold bars and round grams of gold for investment and gift purposes in the range of 0.05, 0.10, 0.25, 0.50, 1, 2.5, 5, 10, 20, 50, 100, 250, 500 and 1000 grams. 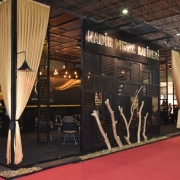 Thus, at this year’s fair in October, we have met our efforts with our visitors in our exhibition booth with our unique “Relief Coins” products that shows historical structure and beauties of Turkey. On the other hand, the positive feedbacks and great interest shown by our visitors also made us proud. 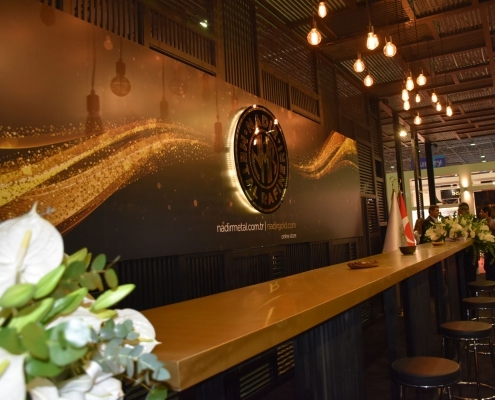 When we consider the fair in general, we can say that every fair that we participate, brings us new experiences and enables to share our experiences with our business partners.